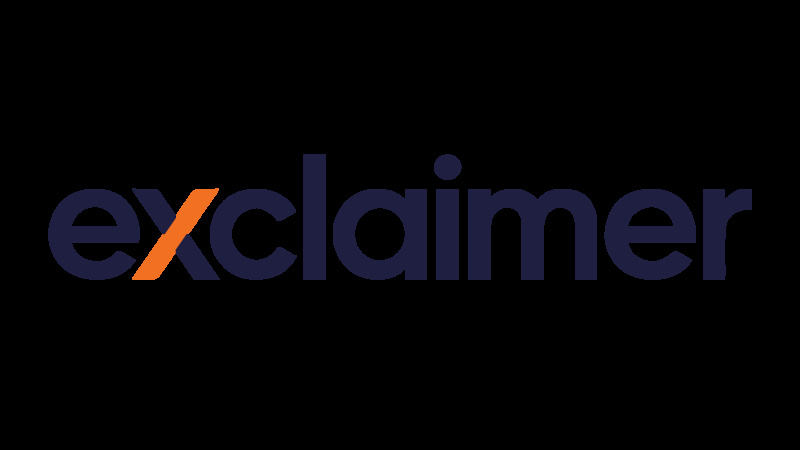 Exclaimer Signature Manager Exchange Edition version 2.2.8 is now available on the Exclaimer website. Messages sent to distribution groups did not have the sent item updated. “Error: The file name is empty or contains only whitespace.” error was displayed when the Windows temporary files directory was full. Improved the error message to indicate that the temporary files directory is full. “System.NullReferenceException” error was displayed when clicking on the “Condition Applies?” policy tester icon. Improved retry strategy for updating sent items that cannot be initially found. Ability to update sent items that reside in a different folder than the default Sent Items folder. Improved event logging in a separate Sent Items Update application log. Stability and performance enhancements for the Sent Items Update Service.